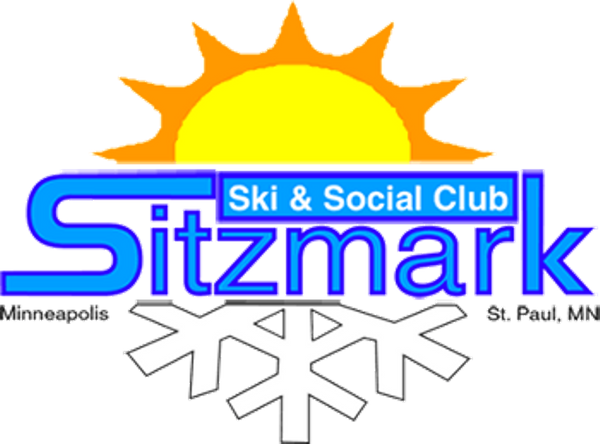 Join Sitzmarker's for a fun night of food, music, and games, at Pinstripes in Edina. Meet at 630. Come a little early and go shopping at Galleria. Hosted by Bo Bondy and Lori Ross.